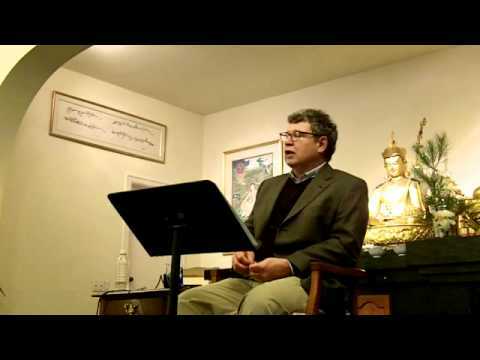 Talk given by dharma teacher Phillip Moffitt at the Seattle Insight Meditation Society on December 12, 2011. Full title of the talk is Experience vs. Your Interpretation: Reflections on an Often Overlooked Aspect of the Five Aggregates.